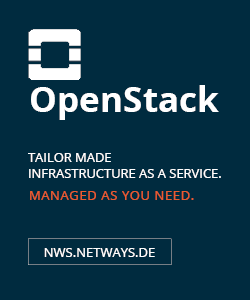 Investing into open source communities is key here at NETWAYS. 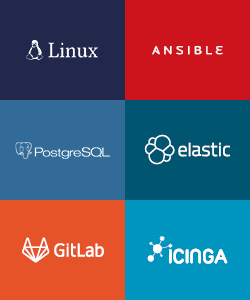 We do a lot of things in the open, encourage users with open source trainings and also be part of many communities with help and code, be it Icinga, Puppet, Elastic, Graylog, etc. Open source with additional business services as we love and do only works if the community is strong, and pushes your project to the next level. Then it is totally ok to say “I don’t have the time to investigate on your problem now, how about some remote support from professionals?”. Still, this requires a civil discussion platform where such conversations can evolve. One key factor of an open source community is to encourage users to learn from you. Show them your appreciation and they will like it and start helping others as you do. Be a role model and help others on a technical level, that’s my definition of a community manager. Add ideas and propose changes and new things. Invest time and make things easier for your community. 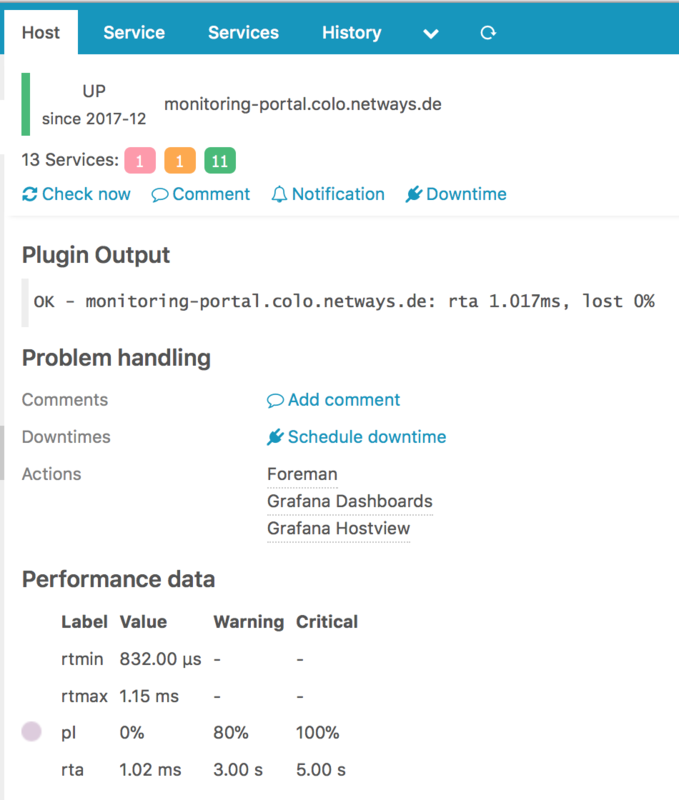 I’ve been building a new platform for monitoring-portal.org based on Discourse in the last couple of days. The old platform based on Woltlab was old-fashioned, hard to maintain, and it wasn’t easy to help everyone. It also was closed source with an extra license, so feature requests were hard for an open source guy like me. Discourse on the other hand is 100% open source, has ~24k Github stars and a helping community. 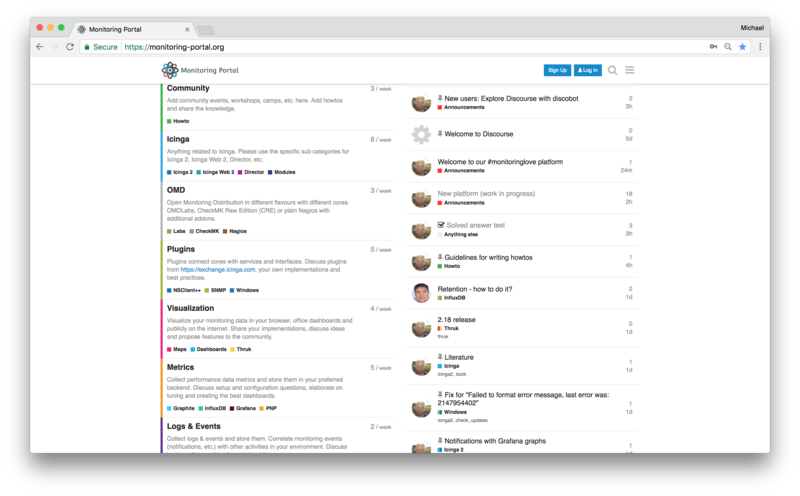 It has been created by the inventors of StackOverflow, building a conversation platform for the next decade. Is is fast, modern, beautiful and both easy to install and use. 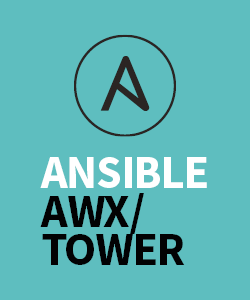 Start on a fresh VM where no applications are listening on port 80/443. You’ll also need to have a mail server around which accepts mails via SMTP. Docker must be installed in the latest version from the Docker repos, don’t use what the distribution provides (Ubuntu 14.04 LTS here). The setup wizard ask several questions to configure the basic setup. 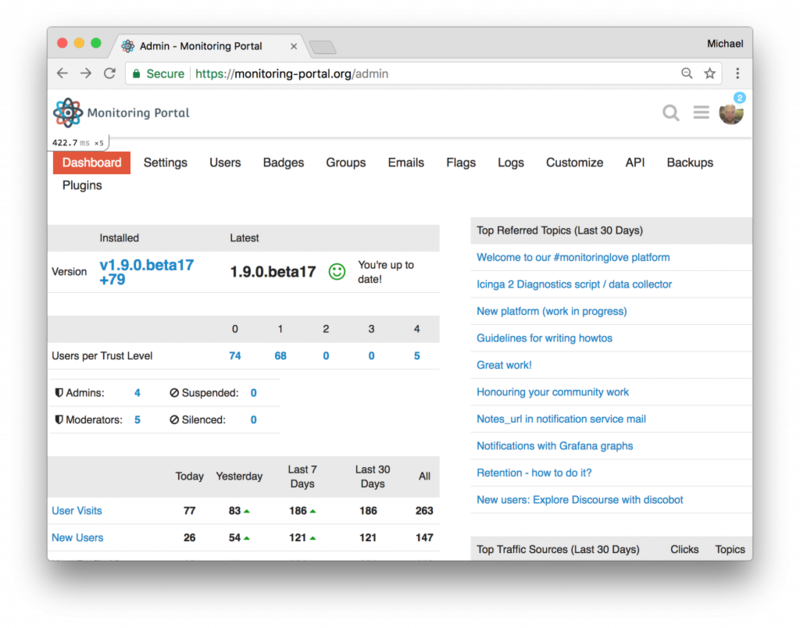 I’ve chosen to use monitoring-portal.org as hostname, and provided my SMTP server host and credentials. I’ve also set my personal mail address as contact. 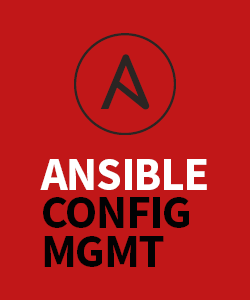 Once everything succeeds, the configuration is stored in /var/discourse/container/app.yml. My requirement was to not only serve Discourse at /, but also have redirects for other web applications (the old Woltlab based forum for example). Furthermore I want to configure the SSL certificates in a central place. Therefore I’ve been following the instructions to connect Discourse to a unix socket via Nginx. Another bonus of such a proxy is to have a maintenance page without an ugly gateway error. The full configuration can be found here. 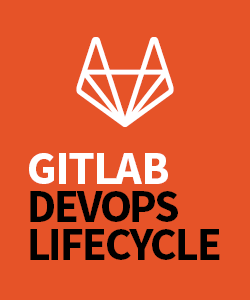 Installation is a breeze – just add the installation calls into the app.yml file and rebuild the container. Akismet checks against spam posts as you know it from WordPress. We’ve learned that spammers easily crack reCaptcha, and the only reliable way is filtering the actual posts. The second useful plugin is for accepting an answer in a topic, marking it as solved. 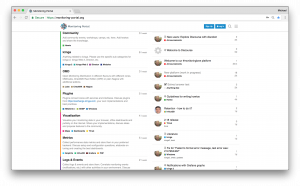 This is really useful if your platform is primarily used for Q&A topics. Once everything is up and running, navigate to your domain in your browser. 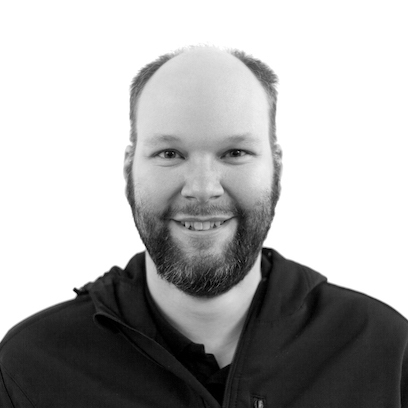 The simple setup wizard greets you with some basic questions. Proceed as you like, and then you are ready to build the platform for your own needs. Some organisation and structure is needed. The old-fashioned way of choosing a sub forum and adding a topic in there is gone. Still Discourse offers you to require a category from users. 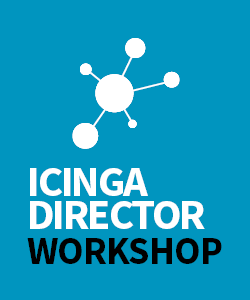 Think of monitoring – a question on the Icinga Director should be highlighted in a specific category to allow others to catch up. By the way – you can subscribe to notifications for a specific category. This helps to keep track only for Icinga related categories for example. In addition to that, tags help to refine the topics and make them easier to search for. There are so many goodies. First off, you can start a new topic just from the start page. An overlay page which saves the session (!) is here for you to edit. Start typing Markdown, and see it pre-rendered live on the right side. You can upload images, or paste an URL. Discourse will trigger a job to download this later and use a local cache. This avoids broken images in the future. If you paste a web link, Discourse tries to render a preview in “onebox”. This also renders Github URLs with code preview. Add emotions to your discussion, appreciate posts by others and like them, enjoy the conversation and share it online. You can even save your draft and edit it amongst different sessions, e.g. after going home. Once you register a new account (you can add oauth apps from Twitter, Github, etc.! ), a learning bot greets you. This interactive tutorial helps you learning the basics with likes, quotes, urls, uploads, and rewards you with a nice certificate in the end. New users don’t start with full permissions, they need to earn their trust. Once they proceed with engaging with the community, their trust level is raised. The idea behind this is not to have moderators and admins regulating the conversation, but let experienced members to it. Sort of self healing if something goes wrong. Users who really engage and help are able to earn so-called badges. These nifty rewards are highlighted on their profile page, e.g. for likes, number of replies, shared topics, even accepted solutions for questions. A pure motivation plaything built into this nice piece of open source software. You can change topics to wiki entries. Everyone can edit them, this way you’ll combine the easiness of writing things in Markdown with a full-blown documentation wiki. Accepting a replay as solution marks a topic as “solved”. This is incredibly helpful for others who had the same problem. As an administrator, you’ll get automated page profiling for free. 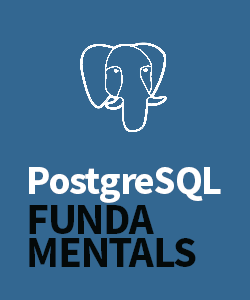 This includes explained SQL queries, measured page load time, and even flame graphs. If you ever need to reschedule a job, e.g. for daily badge creation, admins can access the Sidekiq web UI which really is just awesome. Plugin development seems also easy if you know Ruby and EmberJS. There are many official plugins around which tested before each release. Discourse also has a rich REST API. Even a monitoring endpoint. 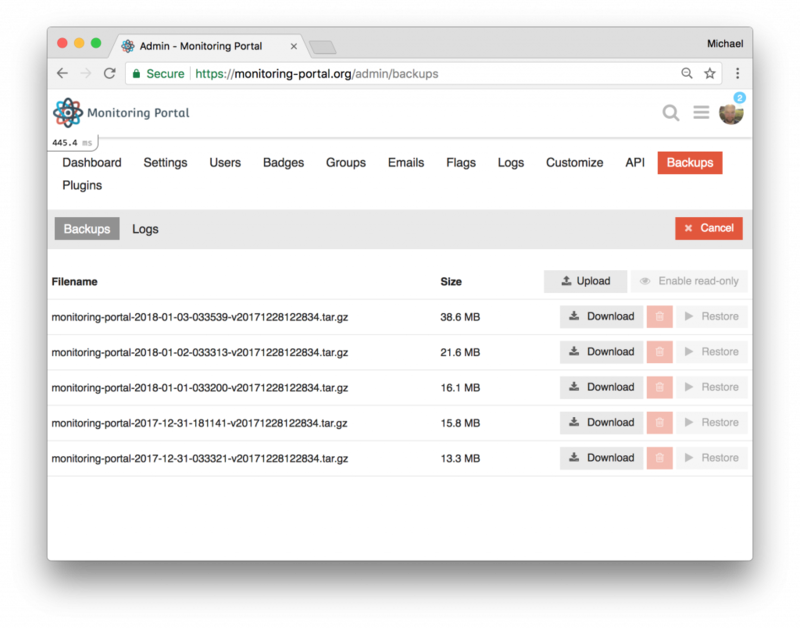 You can create backups on-demand in addition to regular intervals. You can even restore an old backup directly from the UI. 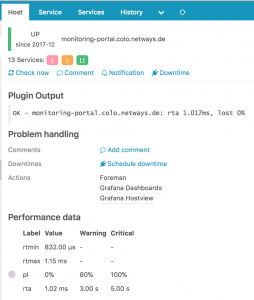 monitoring-portal.org running Discourse is fully hosted at NETWAYS, including SSL certificates, Puppet deployment and Icinga for monitoring. Everything I need to build an awesome community platform. You too?